Go to Amazon to purchase any resource by clicking on the book cover image. Is cancer attacking you or your family? If you are a believer, there is a special journey of hope and healing available to you. Cancer is not just a physical disease. The roots of cancer originate in the spiritual realm and the eternal struggle with evil. Available in Kindle edition and paperback. One of the leading cancer researchers in the world, Robert A. Weinberg tells how the correlation was made between chemical carcinogens and cancer and how oncogenes (the genes that can turn a cell malignant) work. He explains clearly how malignant cells send messages to one another and also block the messages of normal cells. 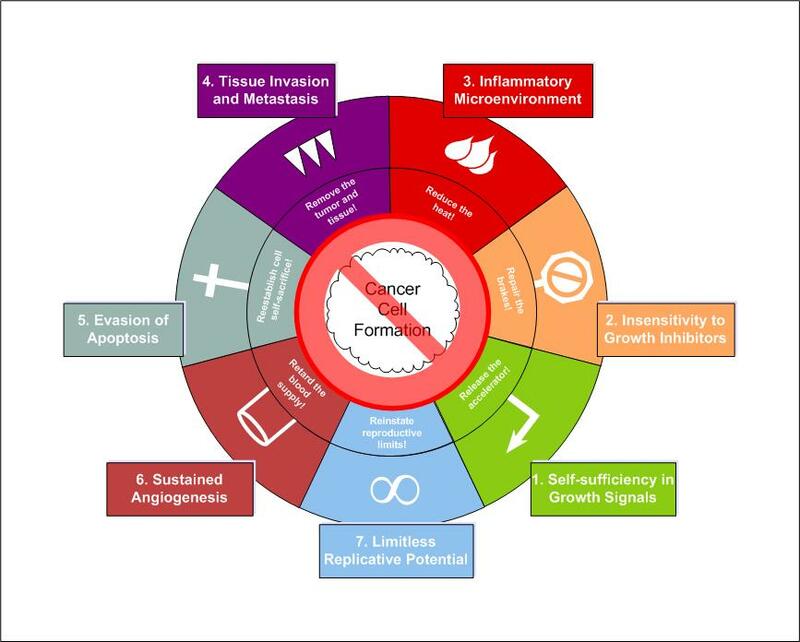 One Renegade Cell offers a concise, accessible route into the complex and often daunting world of cancer and cancer research. In this bold and compelling work, Gregory Boyd undertakes to reframe the central issues of Christian theodicy. By Boyd’s estimate, theologians still draw too heavily on Augustine’s response to the problem of evil, attributing pain and suffering to the mysterious “good” purposes of God. Accordingly, modern Christians are inclined not to expect evil and so are baffled but resigned when it occurs. New Testament writers, on the other hand, were inclined to expect evil and fight against it. Modern Christians attempt to intellectually understand evil, whereas New Testament writers grappled with overcoming evil. In this revolutionary book the Simontons profile the typical “cancer personality”: how an individual’s reactions to stress and other emotional factors can contribute to the onset and progress of cancer — and how positive expectations, self-awareness, and self-care can contribute to survival. This book offers the same self-help techniques the Simonton’s patients have used to successfully to reinforce usual medical treatment — techniques for learning positive attitudes, relaxation, visualization, goal setting, managing pain, exercise, and building an emotional support system. Available in Kindle edition and paperback. A study of individuals who miraculously recovered from terminal illnesses draws on medical, genetic, psychological, and spiritual profiles to argue that the key to healing lies in the functioning of the immune system. Who Is In Charge? This question is at the heart of all conflict on earth. In this powerful book, bestselling author Dutch Sheets reminds believers that God is in charge and He intends His people to be overcomers. You don’t need to allow sin, Satan or the circumstances of life to keep you from God’s amazing promises. Authority in Prayer shows you how you can take hold of God’s promises and change your world through prayer. Where does evil come from? If there is a sovereign God, as Christian faith holds, is this God ultimately responsible for evil? Does God’s sovereignty mean that God causes each instance of sin and suffering? How do Satan, his demons and hell fit into God’s providential oversight of all creation and history? How does God interact with human intention and action? In this work Boyd defends his scripturally grounded trinitarian warfare theodicy (presented in God at War) with rigorous philosophical reflection and insights from human experience and scientific discovery.